We have ended up our first day of SIHH 2016 pretty happy with several novelties from different brands. Our expectations for the next day is up and ready for more but frankly speaking we did not see that very special occasion coming. The ex-worker of CSEM (Swiss Center for Electronics and Microtechnology) got retired in 2004 and kept working on his private project which he believed that it would be a great potential for the watch industry. The very first steps of this project took place in his kitchen with amateur equipment. After the he saw that his project is actually working, he started looking for someone who would help him in order to make his work valuable for the watch industry. 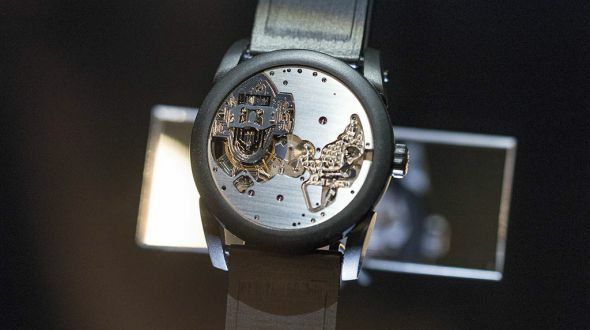 Parmigiani noticed the potential of the project and and R&D process begun through the brand's movement development department Vaucher Manufacture Fleurier. Being un-aware of the fact that the research and development efforts were mostly focused on the regulator parts, Pierre Genequand took a different step and built his work over the space technology. For sure, the adaptation of that cutting edge technology to traditional watch making is arranged by the genius engineers of Parmigiani. The R&D process officially started in 2008 and moved on until 2014. 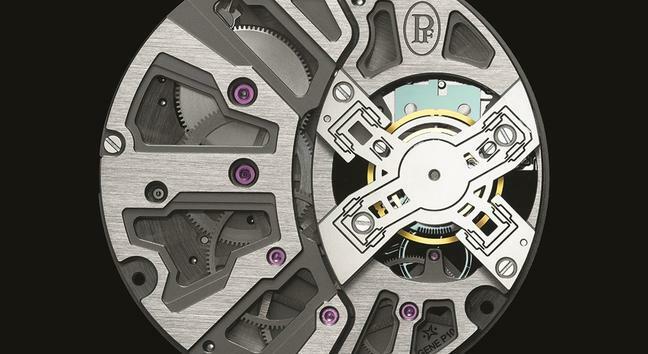 Parmigiani engineers did their utmost to adapt themselves to this new invention by working to understand the working principle of that physical theory. After a long preparation period the first working prototype was built. 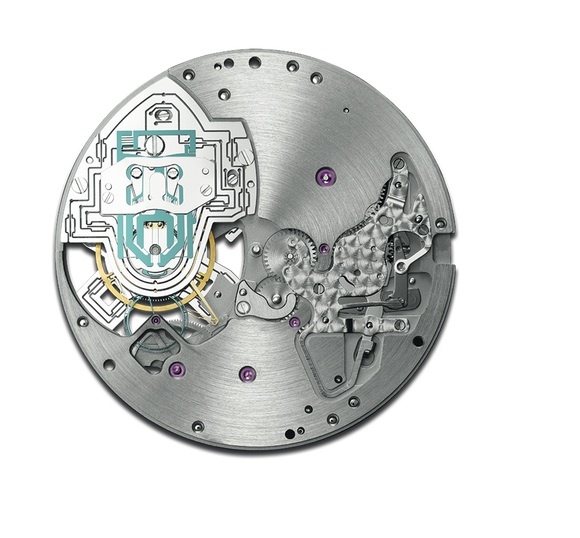 This new regulator system offered 45 days of power reserve after being applied on a regular movement. 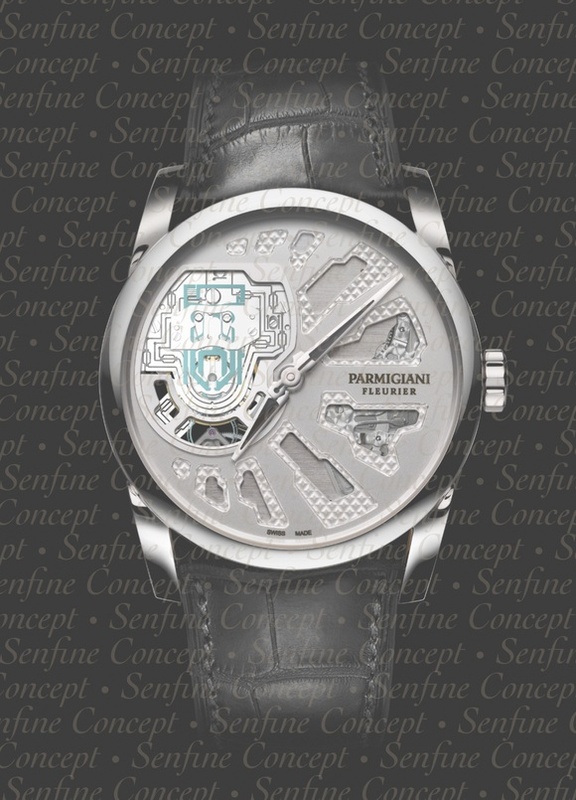 However, there are a plenty of adaptation issues to be solved for Parmigiani engineers before this new technology is fully compatible with common terms of watch industry. The most time consuming process of 2015 was the shock absorption system of Senfine. Though many promising results has been achieved on simulators, the real life conditions did not allowed the engineers to get fully compatible status for the mechanism. The solution itself was as interesting as Senfine. The developers of the project decided to set the beat rate of the movement at 115200vph in an industry while 36000vph is considered to be “ High Beat “. As a result of this jaw breaking beat rate, the regulator kept moving without being effected of the impacts. Another important work of 2015 was about transmitting the power to the movement on a healthy and stable basis. This important task is also seems to be achieved for Sentine which has a pretty different logic when compared to conventional movements. The year 2016 will host a number of research processes regarding the calibration for heat. The reactions of Sentine should be stable between 8 to 38C due to the silicon based components used in the movement. The issue is said to be solved in theory and the adaptation is on the way. There are still a plenty of work to be done in the year 2016 by Parmigiani. Since the system bears no resemblance with the conventional watch making of today, the current equipment of watch makers' are not suitable for working on Senfine. For instance, there is still no tools for adjusting and measuring for the system. While there is still work to do to get the system fully compatible for industrialization, we keep eagerly waiting for the latest news about Sentine.